2 What is it not? Doch das Messer sieht man nicht. Threepenny-gui is a GUI framework that uses the web browser as a display. Easy installation. Everyone has a reasonably modern web browser installed. Just install the library from hackage and you are ready to go. The library is cross-platform. Functional Reactive Programming (FRP) promises to eliminate the spaghetti code that you usually get when using the traditional imperative event-based style for programming user interactions. Threepenny has an FRP library built-in, but its use is completely optional. Employ FRP when it is convenient and fall back to the traditional style when you hit an impasse. ... not a web front-end. The server is meant to be run from localhost. Latency would be too high to use it as a web app. That said, it's perfectly stuitable for implementing multi-user apps on a local network, see the Chat.hs example. 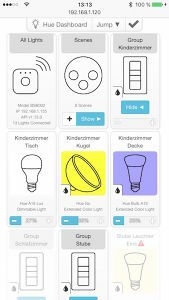 If you want to write a web app, have a look at projects like Fay, GHCJS and Haste. That said, the Threepenny API may be ported to some of these projects as well in the future, but that is not the focus right now. The library is still very much in flux, significant API changes are likely in future versions. 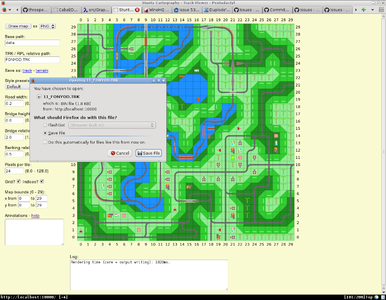 The goal is make GUI programming as simple as possible, and that just needs some experimentation. 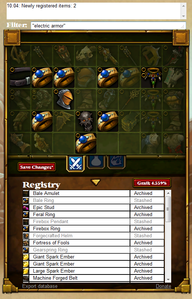 Editor for Torchlight 2 inventories. Map viewer for the Stunts racing game. 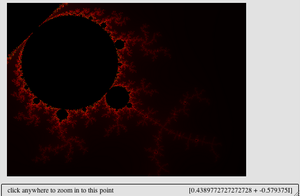 Small viewer for the Mandelbrot set. 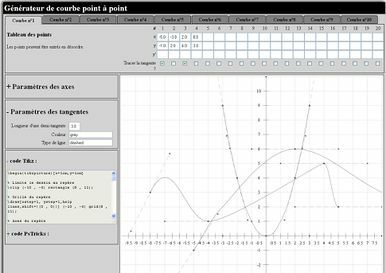 Plotting curves for math teachers. 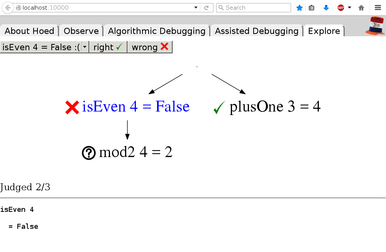 A work in progress tutorial by Yuval Langer - help will be dearly appreciated. Bugs and feature requests? Issue Tracker! More questions? Email or live help! This page was last modified on 4 November 2017, at 20:21.